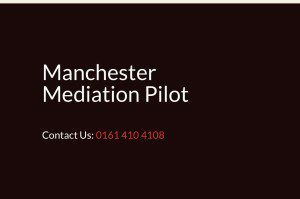 In future Court users may find they are prompted to use mediation as part of the Court process. The age old debate as to whether it should be made compulsory continues. The Civil Justice Council has supported Compulsory mediation with most parties being required to engage in alternative dispute resolution. A working group of the Civil Justice Council said measures to promote ADR are not working and should be extended further to include an element of compulsion. However 98-page report stops short of agreeing ADR should be a mandatory condition of being able to issue proceedings. The recommendations will be scrutinised by justice ministers seeking to promote more ways to settle disputes out of court. The CJC has opened a consultation based on the report that will close in December. The group said ADR has yet to become an ‘integral’ part of the civil justice system and wants courts to promote its use more actively at and around the allocation and directions stage. ‘We think that the threat of costs sanctions at the end of the day is helpful, but that the court should be more interventionist at an earlier stage when the decisions about ADR are actually being taken,’ said the interim report. A minority of group members proposed going further, making mediation either a condition of access to the court in the first place or later as a condition of progress beyond the case management conference. The group was set up following a court users survey in 2015 found relatively low levels of awareness of ADR. The subsequent report followed from Lord Briggs’ Civil Justice Review, published in July 2016, which recommended the creation of an Online Solutions Court to include online dispute resolution. 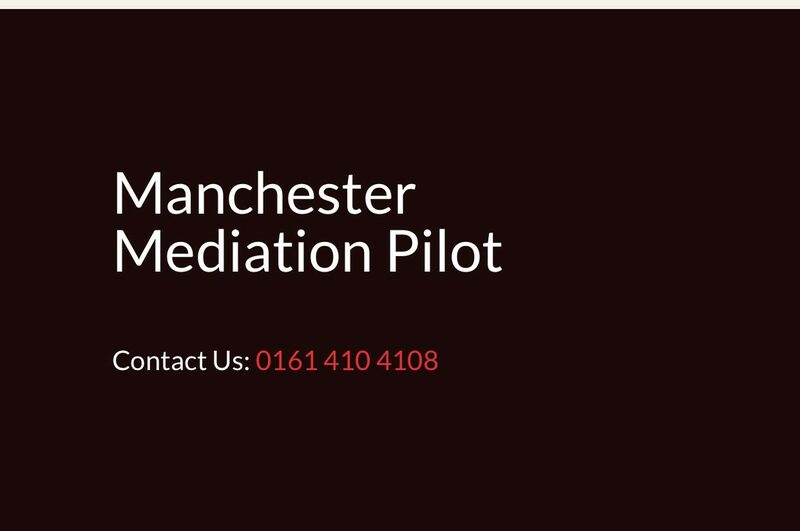 ProMediate is administering the Court Mediation Pilot currently in the Manchester Civil Justice Centre, which is in line with Briggs’ CJR and a precursor to the use of mediation in the online court. There was no budget to reconstitute the national mediation helpline or for out of hours mediation as recommended by Lord Briggs and the mediation pilots being trialled in 3 courts is a halfway house. Other Courts have expressed an interest and it may well be rolled out to other Courts in due course.